We specialize in a wide variety of car hauling services such as consumer auto towing, commercial auto pulling, and many other! If you have any towing or recovery problems in the Triangle North Carolina Area, we will be able to help you out. Our tow truck drivers and staff are the most experienced staff in the market! We provide our staff members with loads of training in order to provide our customers with the best possible experience. Our staff will provide you with friendly introductions, quick arrival times, and quality service that will rescue you and your car. We are based out of Raleigh, but we cover nearly every single city in the center of North Carolina. We guarantee you quick and affordable towing services. Even though we started as only a local company, we have quickly expanded to the surround cities such as Garner NC, Durham NC, Clayton NC, and many more cities. We are incredibly proud to announce that we are one of the only automotive based companies in the RDU area that provide our customers with 24/7 towing services. Many other North Carolina tow truck Companies only provide their towing services to their customers during the normal 8-5 business hours. However, here at Oscar’s Towing, we provide our services 24 hours a day, 7 days a week. No matter what time or where you are, you can trust Oscar’s Towing & Recovery to be there to rescue you! We are able to come to your location in an incredibly fast manner because we are always ready to head out. We started out as an ordinary Towing Raleigh NC company, however we now provide a wide range of towing services all around North Carolina and we are continuing to expand to more and more cities. 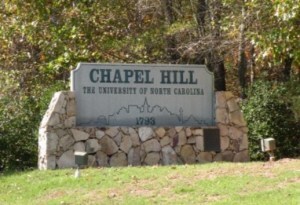 We have been able to expand from the 27606 zip code to all over central NC. 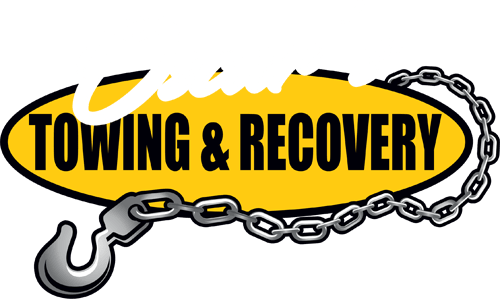 For more information about Oscar’s Towing & Recovery, please check out our Home Page!